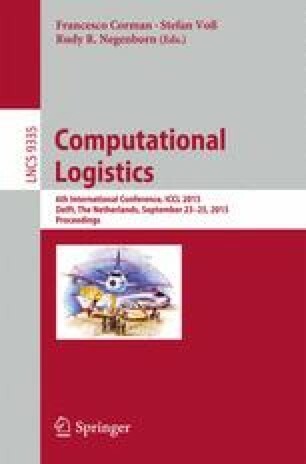 This paper studies the computation of so-called order-up-to levels for a stochastic programming inventory problem of a perishable product. Finding a solution is a challenge as the problem enhances a perishable product, fixed ordering cost and non-stationary stochastic demand with a service level constraint. An earlier study  derived order-up-to values via an MILP approximation. We consider a computational method based on the so-called Smoothed Monte Carlo method using sampled demand to optimize values. The resulting MINLP approach uses enumeration, bounding and iterative nonlinear optimization.